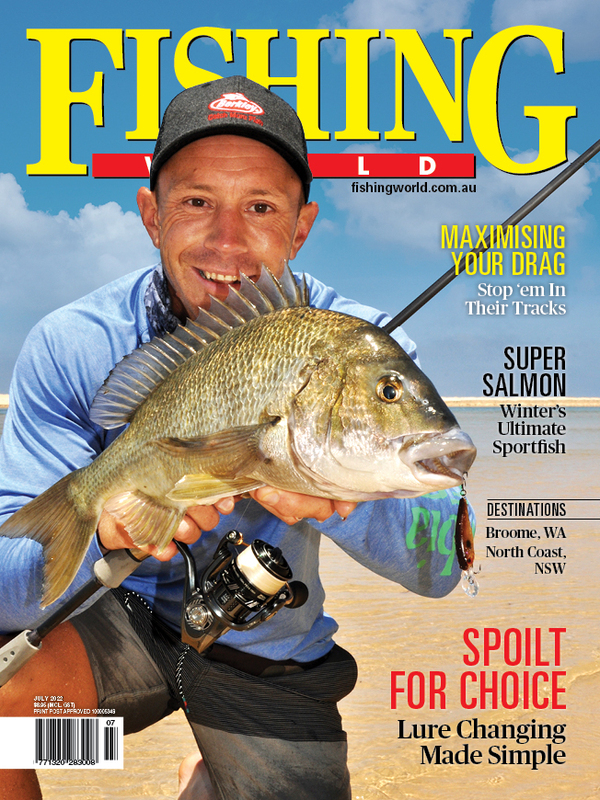 OUR native fish need to migrate to survive. Recognising this, DPI Fisheries and Charles Sturt University are co-hosting the International Fish Passage 2018 conference in Albury, on the Murray River in southern NSW, from December 10 to 14, 2018. This is the first time the conference has come to the Southern Hemisphere. International experts from diverse disciplines will join more than 350 delegates. 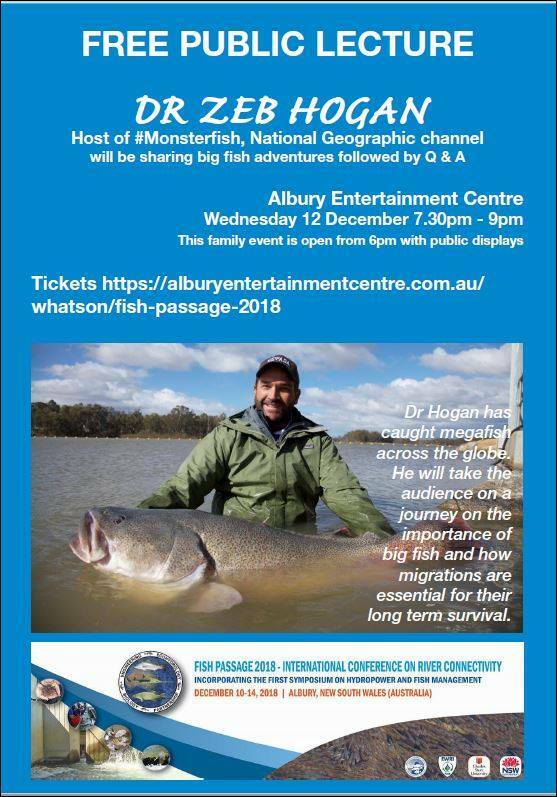 A highlight of the event will be a free public lecture by Dr Zeb Hogan, host of National Geographic show Monster Fish, on Wednesday, December 12.